Movie poster for Romanian fairy tale with beautiful illustration by Alena Nievaldová. Beautiful kids movie poster by Alena Nievaldová. Alena Nievaldová, renown graphic designer and book illustrator was born in 1949 in former Czechoslovakia. 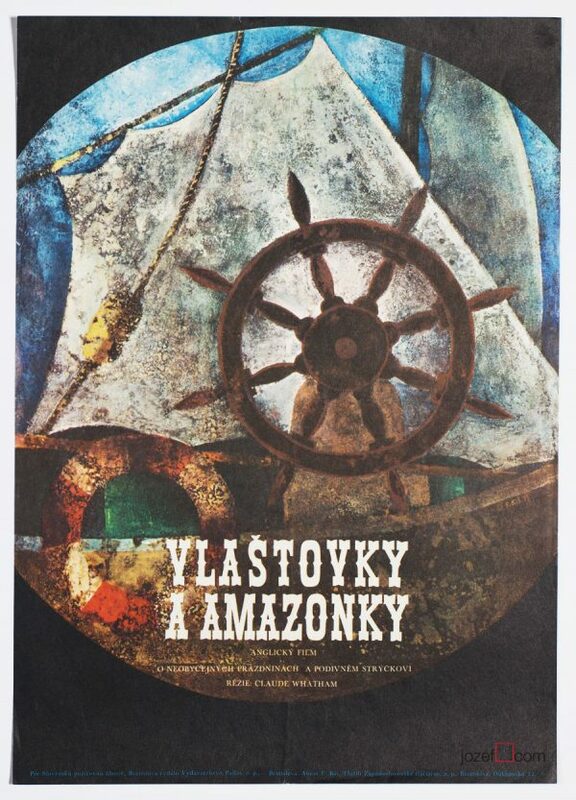 During 1971 – 1977 studied at the Academy of Arts, Architecture and Design, Prague. 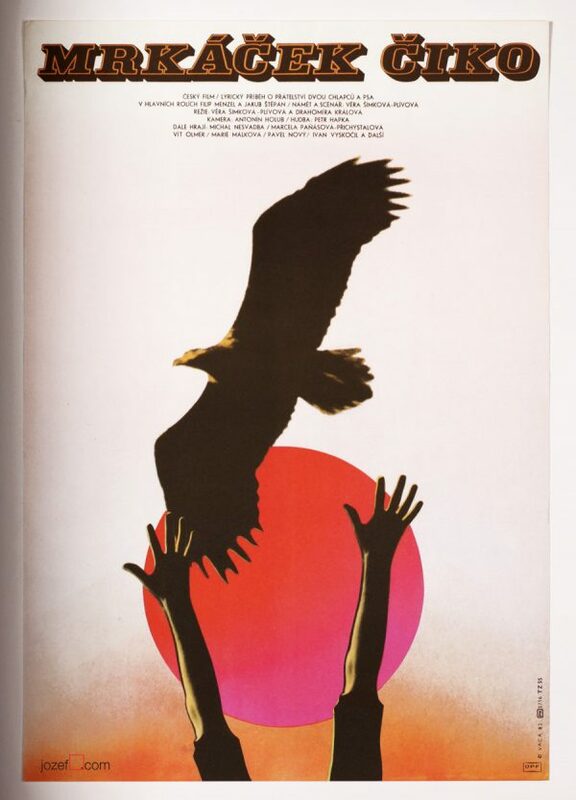 In addition to her wonderful book illustrations she’s created several great movie posters. Poster is in A3 format. Previously folded. Very nice condition. 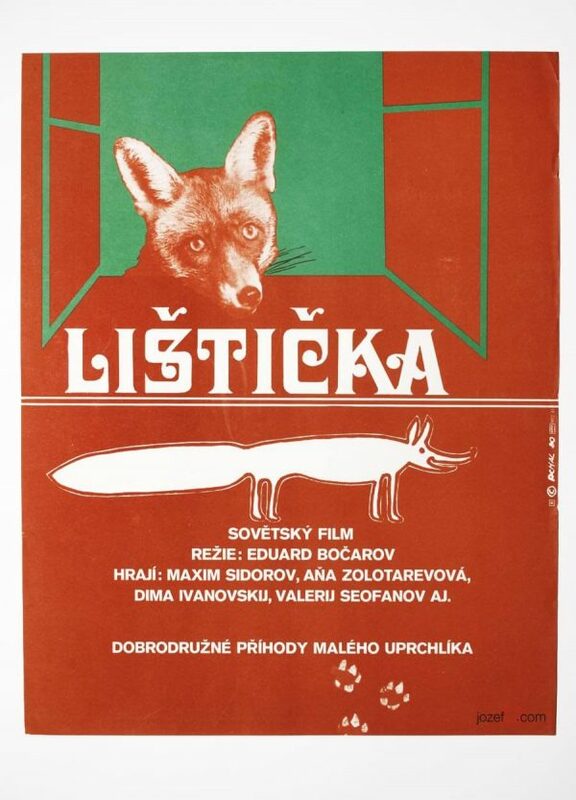 film posters designed for children’s fairy tales. 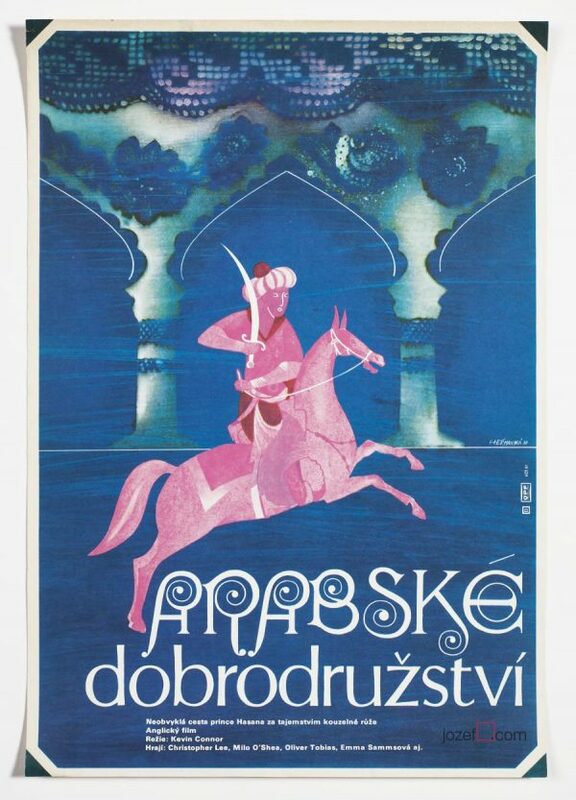 poster designs made by women graphic artists from Czechoslovakia. 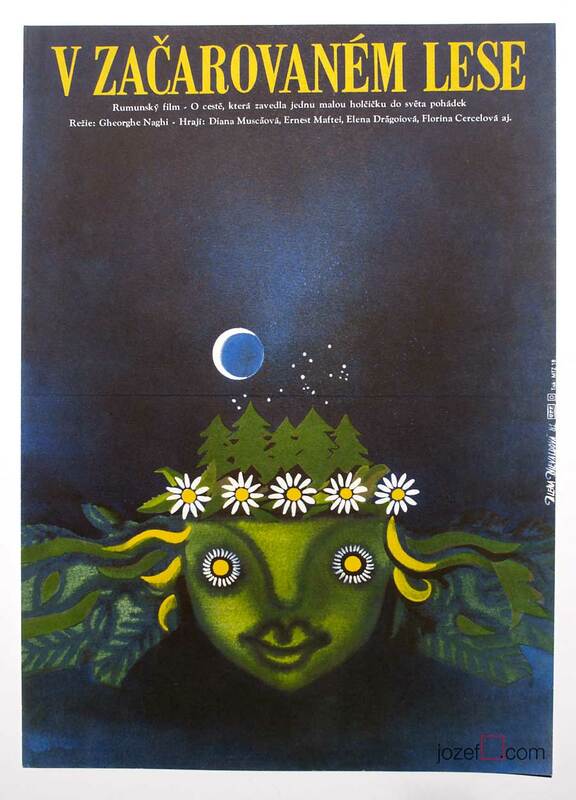 Be the first to review “Movie Poster – Enchanted Grove, Alena Nievaldová, 1981” Click here to cancel reply.